We are into manufacturing and supplying a comprehensive range of Casting. 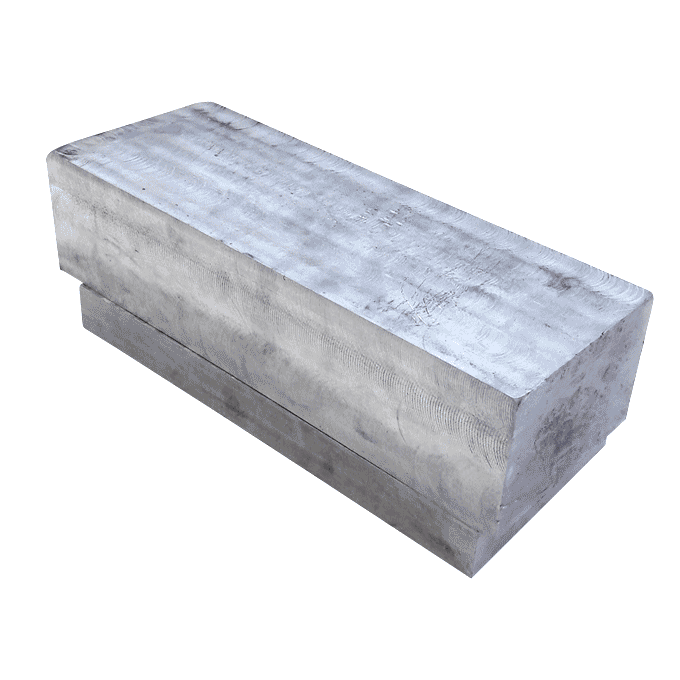 Extensively demanded by engineering industries, these casting are manufactured under utilizing optimum-grade raw material like Aluminium and other components that are obtained from reliable vendors of the industry. We offer a very comprehensive Aluminium Casting. Most of the Aluminium Casting are tailor made to cater the need of various industrial / Commercial Segments. We are manufacturers of a wide range of Aluminium kitchen utensils, household utensils, Aluminium products etc.